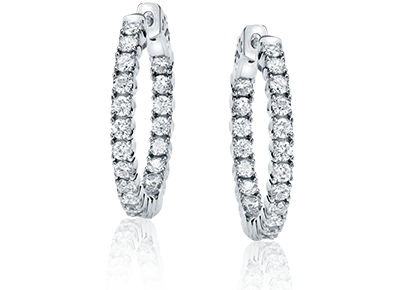 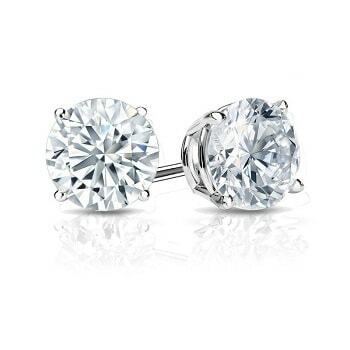 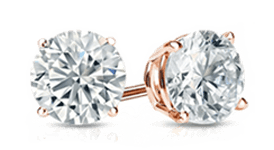 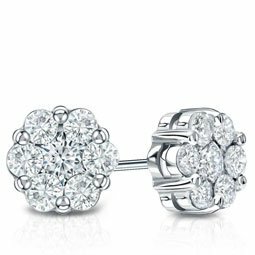 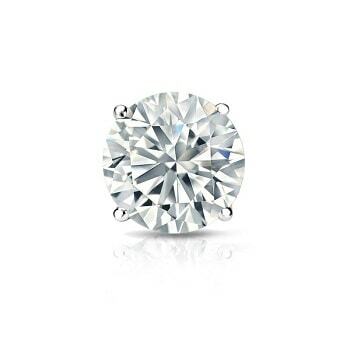 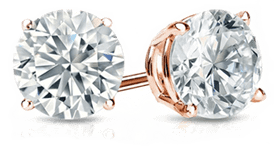 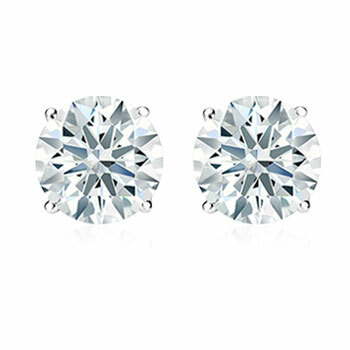 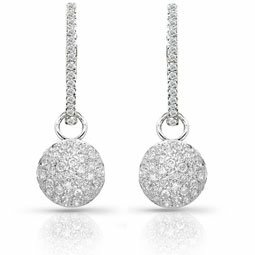 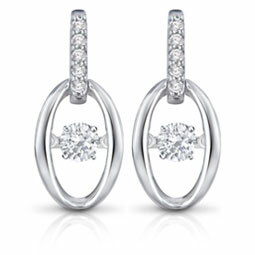 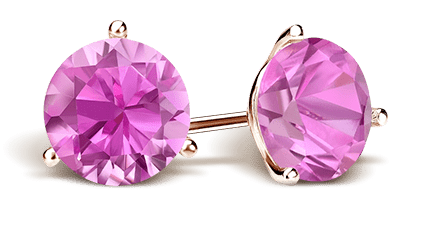 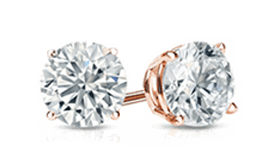 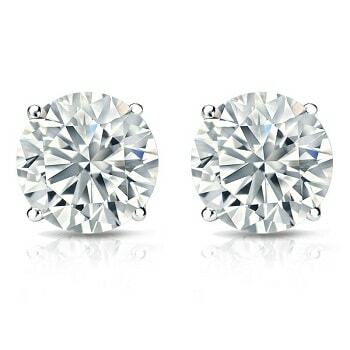 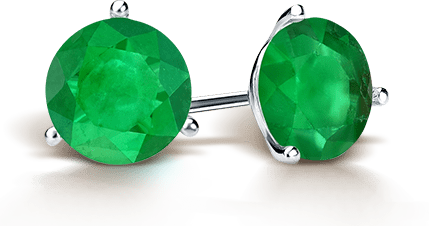 Our diamond earring collection includes a vast range of diamond hoop earrings, fashion earrings, certified stud earrings, diamond cluster earrings, colored diamond earrings, and more. 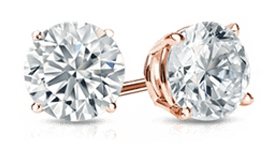 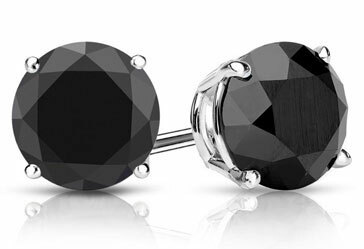 Choose from our ready-to-wear designs or create your dream earrings using our custom earring builder. 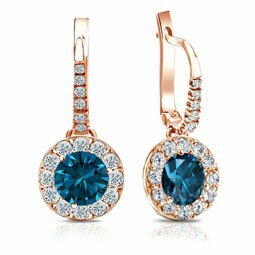 From every day to evening wear, shop a unique style selection of fashion diamond and gemstone earrings for the versitle style you're searching for. 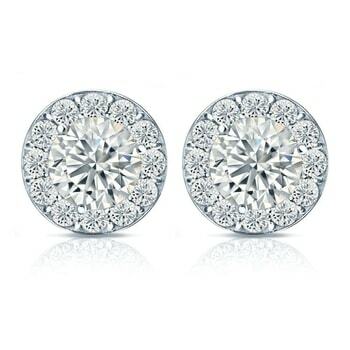 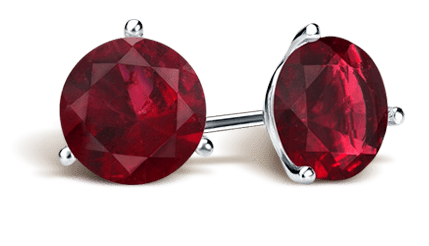 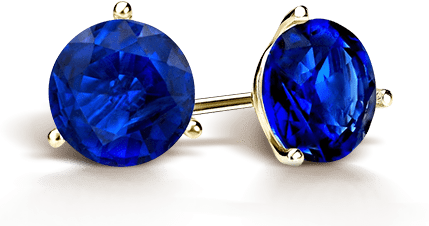 genuine gemstone and diamond earrings. 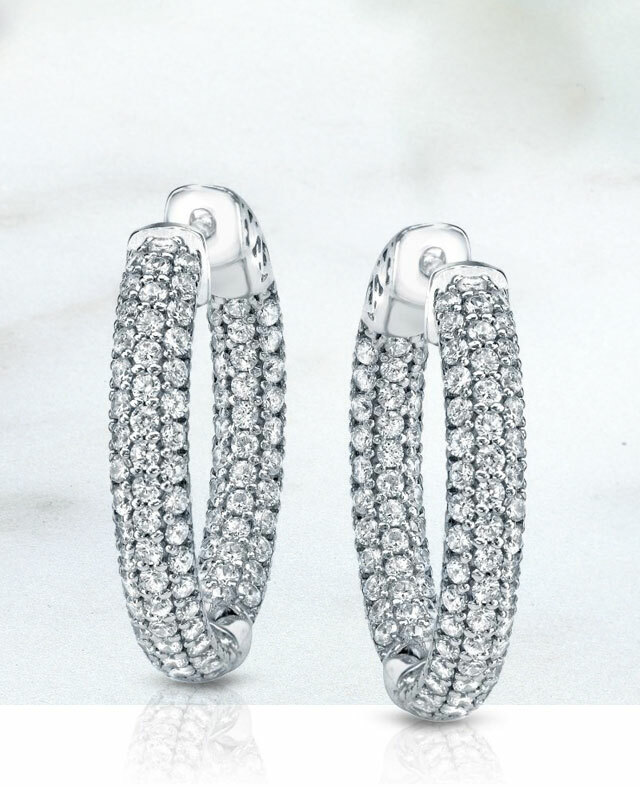 the light and sparkle while making a statement.